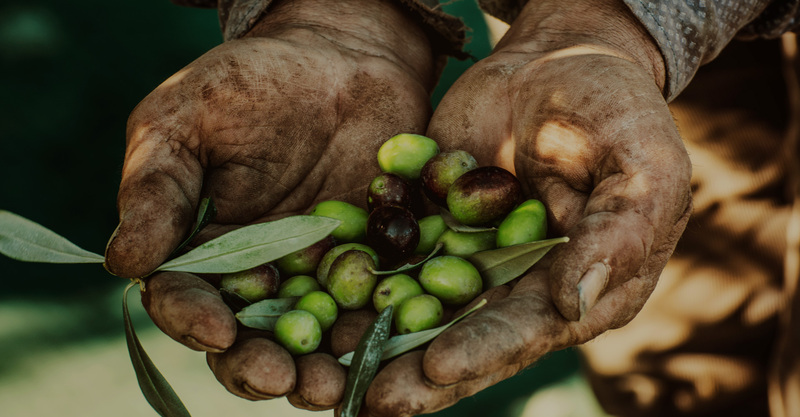 A Monocultivar oil is produced with olives of only one variety to enhance their aromas and flavors. 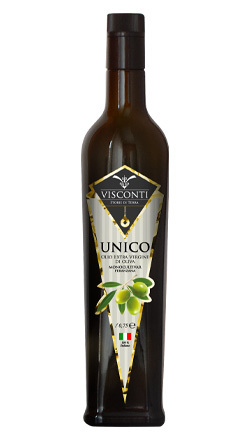 EVOO from Peranzana variety with high technological content. The perfect match of taste and style. Two of the most representative cutivar of the Apulia region, fused in one, single oil. 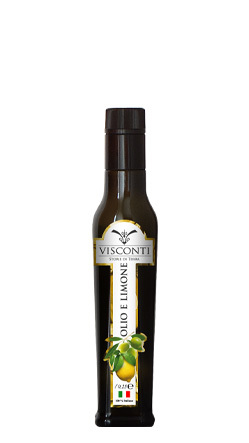 Condiment made with extra virgin olive oil and Italian lemons. 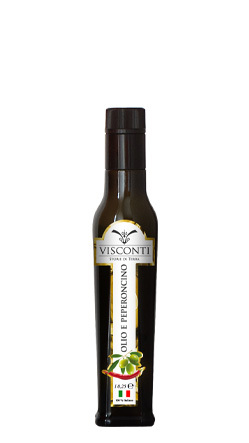 Condiment made with extra virgin olive oil and Italian hot peppers. 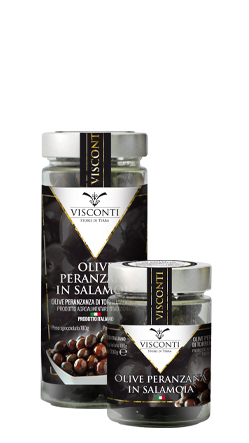 Torremaggiore’s Peranzana table olive: traditional agro-alimentary product.